Long Needle Pine: Long needle pines provide no shade and their wood oozes a bad smelling glue; plus, I don’t trust a tree without lower branches. 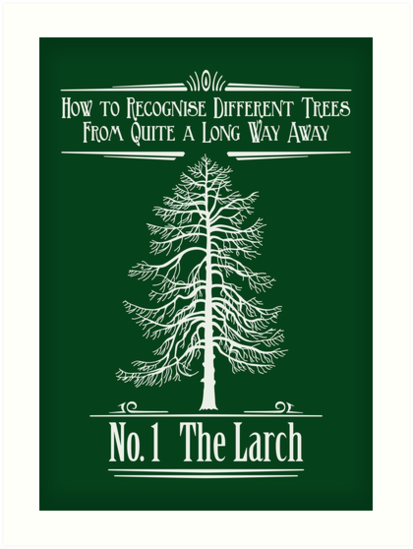 If I get a kite or model rocket stuck fifty feet above the earth, a mature long needle pine has so few branches that it is almost impossible to climb up; on the other hand, it is VERY easy to get back down. 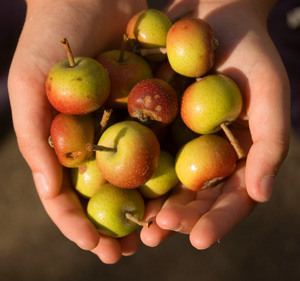 Crabapple: Crabapples are like rhubarb: They are not food, but people go out of their way to make them into food. How? Sugar, baby! A whole lot of sugar. Enough to make the crabapple component of the recipe completely irrelevant. Why do we eat them? It’s preferable to giving the neighbor kids something to throw at your car. Oak: Oak trees drop pieces of tree-shrapnel called “acorns” on your head and roof for a few months a year. Their primary purpose is to feed tree rats or “squirrels”. If you have an oak tree looming over your house, your entire autumn is spent lying awake in anticipation of when the next acorn is going to thud against your roof. Bamboo: Any plant that grows up to a foot a day will probably end up strangling you in your sleep. Holly: If you own a holly tree and you own children, good luck letting them walk around the yard barefoot. 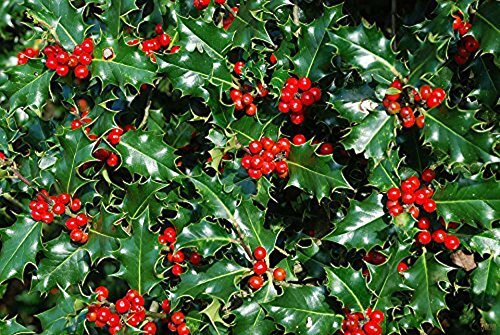 The leaves of the holly tree are unholy, child-crippling caltrops; But, your children’s screams of pain should taper off after they’ve poisoned themselves on its attractive but poisonous berries. You hate so many trees. Did you see what they look like? 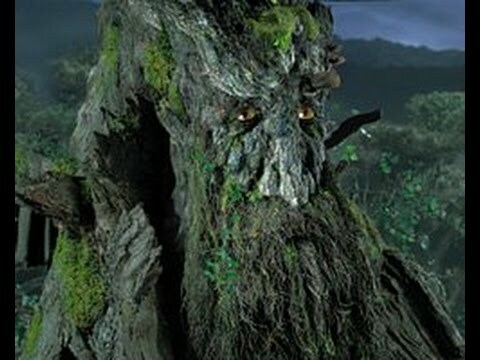 Worthy list of undesirable trees! I never realized I disliked some of these trees either until you brought my attention to the subject. And yes – you got me laughing again on the Banyan and the Yucca!